Gender Diversity. What Gender Diversity? Gender diversity figures in law firms remain bad, with just 30 per cent of women in law - a figure that has remained the same for the past five years. Gender Diversity. What Gender Diversity? Gender diversity is still not happening in law firms, it seems. 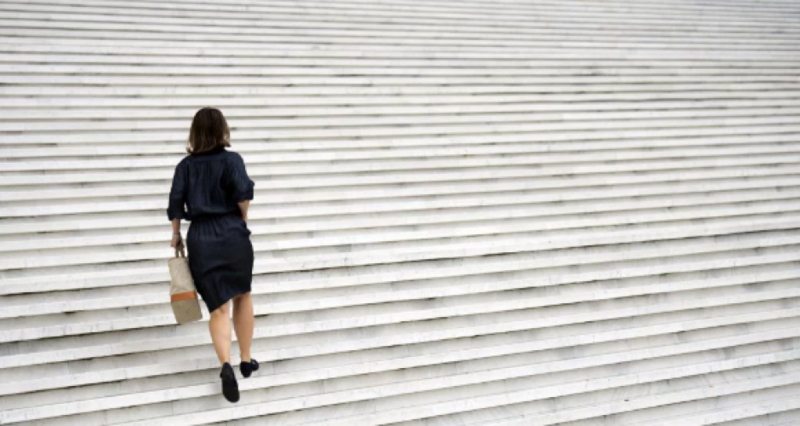 The climb to the top can be a lonely one for women. 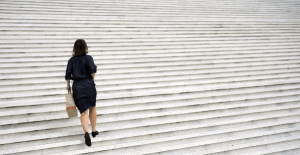 A new survey from ALM Legal Intelligence indicates that women still account for around 30 per cent of lawyers in the 200 largest law firms in the US (be revenue), which is much the same as the figure for the past five years. The problem is that women are not staying in the profession, for a variety of reasons but only one of them is to be mothers at home. Women comprise 47 per cent of law school graduates and 45 per cent of associates at large law firms, the ALM survey shows. However they account for just 17 per cent of equity partners and 25 per cent of non-equity partners. As Fortune wrote, law firms have rolled out generous benefits packages aimed at retaining female lawyers. In 2015, Orrick, Herrington & Sutcliffe beefed up its parental leave benefit, offering 22 paid weeks off to both male and female attorneys. The new policy also gave lawyers the option of taking a total of nine months off without risk of losing their jobs. Last year, Latham & Watkins introduced a breast milk shipping program for its female attorneys and staff who have young children and need to travel for work. Law firms, both large and small, have implemented widespread diversity packages and programs both in the US, as well as other jurisdictions like the UK where there are similar gender discrimination issues with women-in-law. “Lawyers are at the forefront of the push for non-discrimination and equal opportunity under the law, but ironically, the legal profession is consistently ranked as one of the worst industries when it comes to hiring and retaining a diverse workforce,” Daniella Isaacson, senior analyst at ALM Legal Intelligence and author of the report, said in a release.